InCred, the Mumbai-based new-age financial services group, has recently welcomed banking veteran Hoshang Sinor as one of its board members. 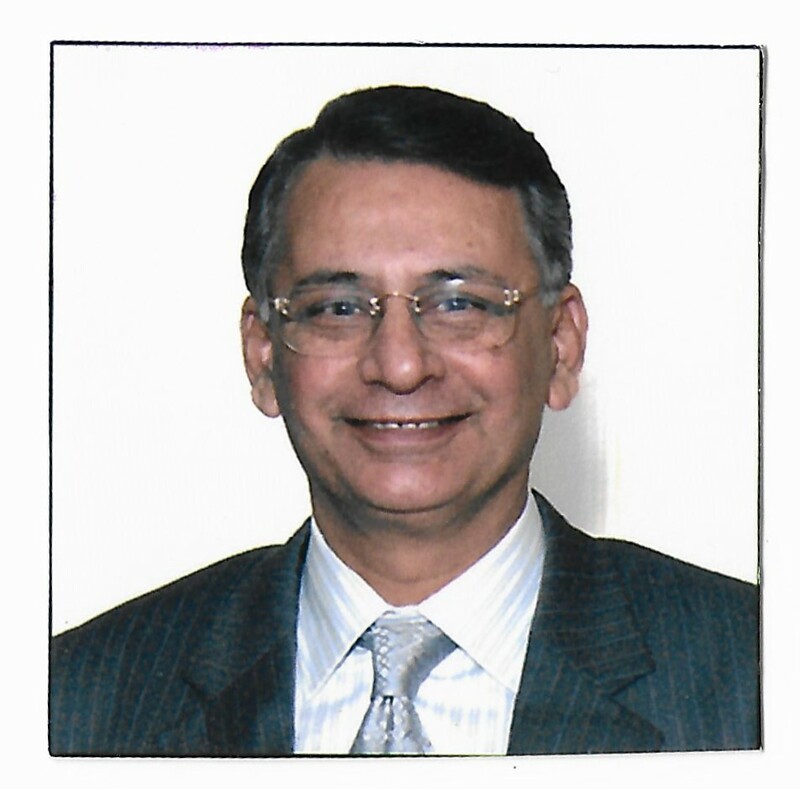 Mr. Sinor has earlier served the Indian financial industry under various capacities including the CEO & Director of AMFI, Independent Director of CRISIL Research, and Director of ICICI Prudential Asset Management Company besides others. Mr. Sinor has joined as an Independent Director on the board of InCred, the new-age technology and data science-driven NBFC founded by Bhupinder Singh. InCred has recorded impressive growth across Consumer, MSME, Education, and Housing loans since it was incepted about two years ago. It has also expanded the availability of its financial services to more than 20 cities in India, a figure that is expected to further grow as the lending platform augments its business footprint amongst tier II markets. Mr. Sinor, Independent Director, InCred said “I am impressed with InCred’s vision and with the top talent that Bhupi has put together in the rapidly growing financial services businesses in India. InCred’s focus on putting in place a world-class risk framework and governance culture is unique for a company at this stage of its growth journey. I look forward to working with Bhupi and his leadership team in helping to take InCred to greater heights”.